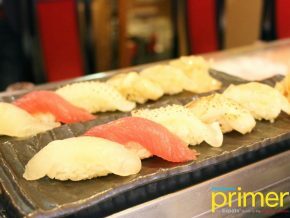 Founded in 1997, Izakaya Kenta takes great pride in their authentic offerings that help them stand by, keeping the quality of the restaurant. 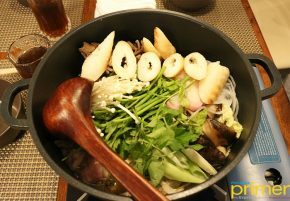 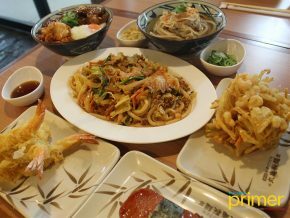 Maurgame Udon in UP Town Center is your next go-to Japanese restaurant in the area. 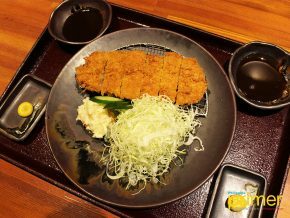 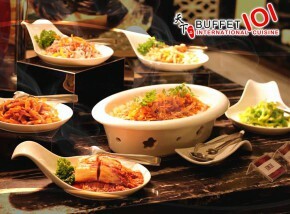 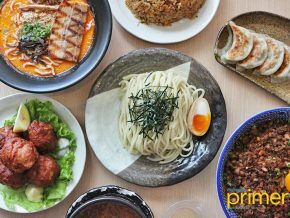 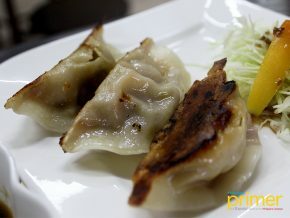 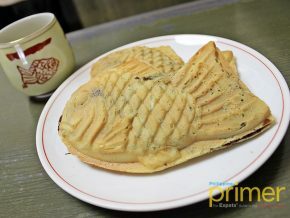 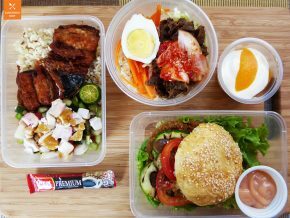 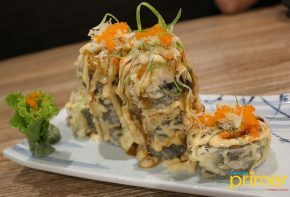 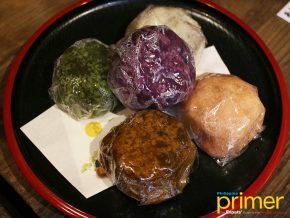 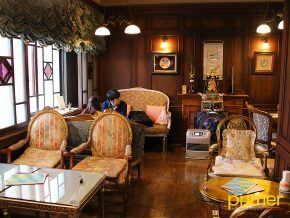 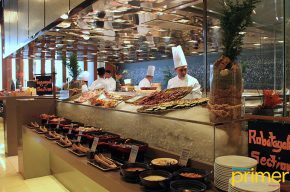 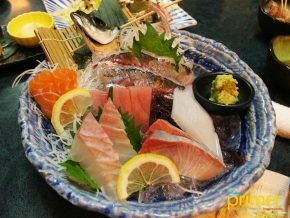 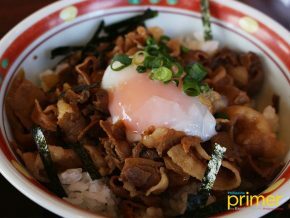 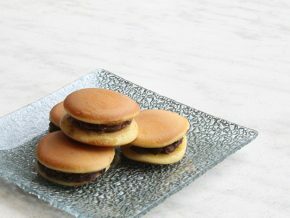 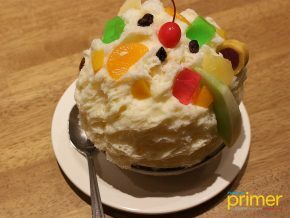 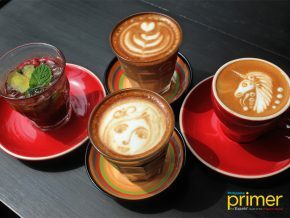 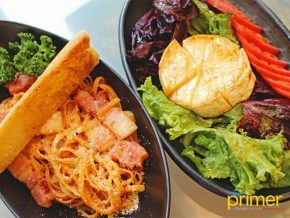 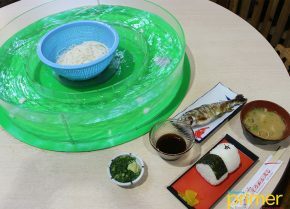 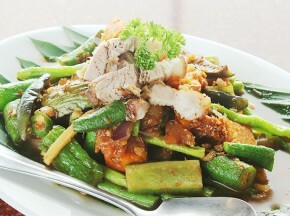 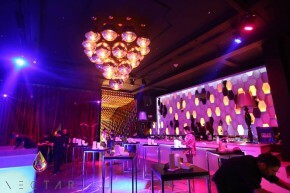 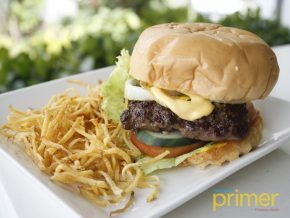 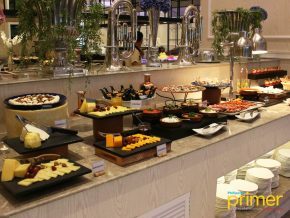 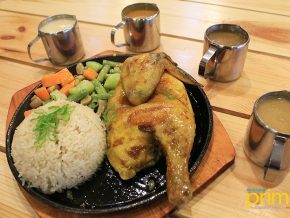 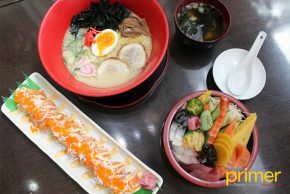 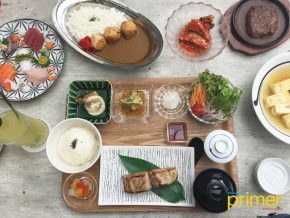 A laid-back, cozy vibe welcomes you in this restaurant that serves a fusion of Japanese, American, and Filipino plates. 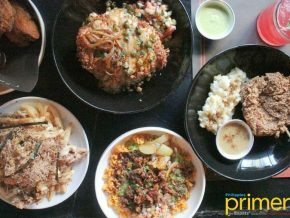 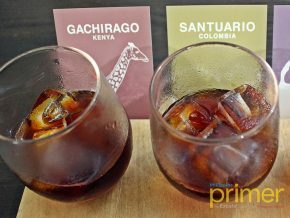 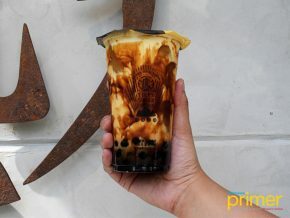 Situated inside Stern Mall in Candon Ilocos Sur, Gin & Gravy serves ultimate comfort food best paired with cocktails and gins. 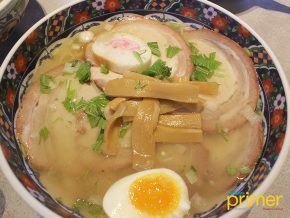 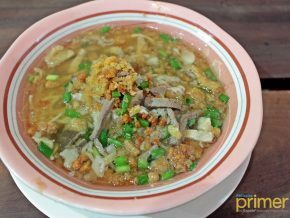 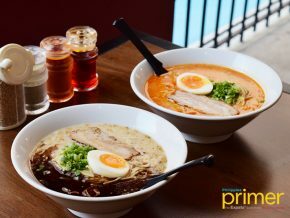 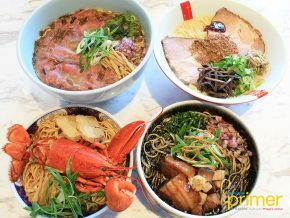 From the well-loved restaurant that brought you your favorite ramen--Ramen Nagi, Wonder Bowl in Bonifacio Global City, Taguig might just be your next stop to satisfy your noodle cravings.